About: PHOTO FLYBOY - High-End Aerial Videography and Photography! We are Bob and Amy DeWitt also know as Photo FlyBoy. We are based in Dallas Texas. Our passions are flying and digital imagery. 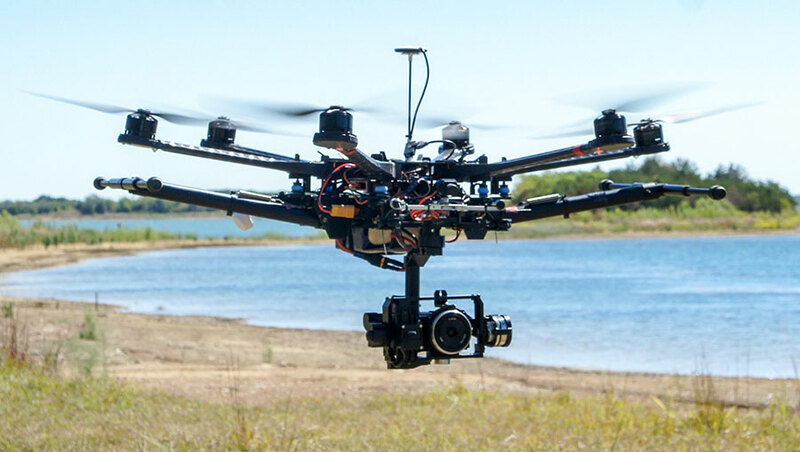 Our company goal is to produce the highest quality aerial and ground-based videos, photography, and data capture at industry competitive rates. 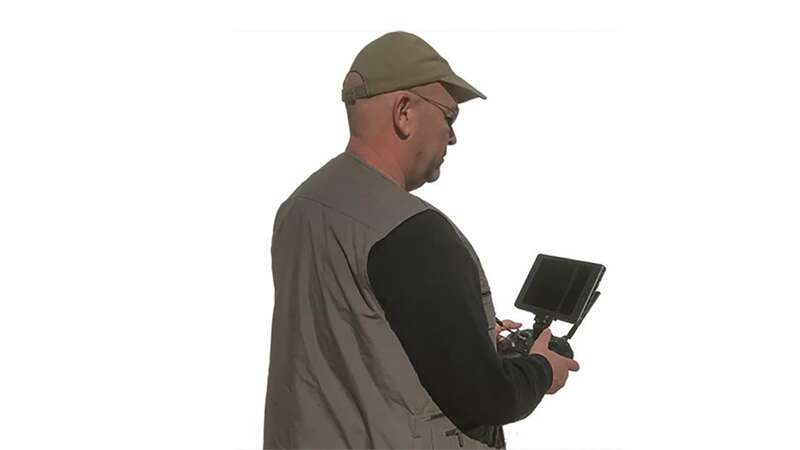 Photo FlyBoy offers a wide variety of services which you can view here. We can set your company apart with company and product profile videos. Also, we can help your firm sell or lease Real Estate using aerial property videos, photos, and interactive 360 images. These are just a few examples of how Photo FlyBoy can assist in taking you and your company to the next level. While others stay the same, you can be on the cutting edge. Photo FlyBoy utilizes a DJI Inspire 2 with the X5S and X4S gimbal, and a DJI Phantom 4 Pro. 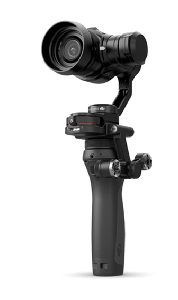 For ground shots, and 360 photo’s we use a DJI Osmo Pro handheld camera. 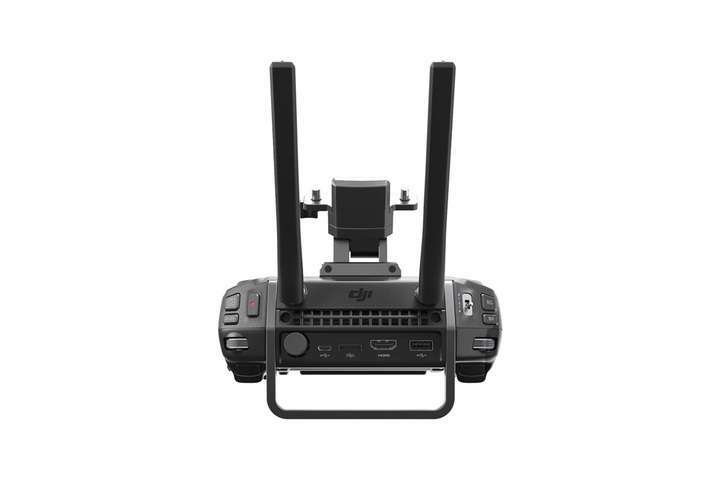 We also use a DJI Cendence remote with Crystal Sky display which has an SDI and HDMI port, supporting broadcasts at 1080i 50 fps and 720p 60 fps. We became extremely involved in digital photography in 2000. Bob bought a Casio QV2000. It was probably one of the first mainstream digital cameras to be offered. That camera had the ability to take 2.1-megapixel pictures, and it had a 3X optical zoom. It was awesome, so, I got one of my own. Bob bought a 340 megabyte IBM Microdrive for me because I really loved taking pictures. It was on from there. It seems like that was the true beginning of Photo FlyBoy. Our dreams began to develop in those moments. We really enjoyed traveling and, taking pictures. Also, we had instant gratification due to the ability to manipulate our own photos. It became a priceless ability. As a result, Bob and I grew right alongside the industry. We’ve upgraded our cameras to a DJI Osmo Pro, and Sony A6000. In the early days, we flew an Align Trex 500 Rc Helicopter. It was a great RC craft, but Bob wanted more. So, he retrofitted it with a GoPro Hero. From there we moved onto a DJI S800 Spreadwings with a Nex5N gimbal which we retrofitted with a Sony A6000. Today we use both an Inspire 2 and a Phantom 4 pro. DJI S800 Evo with customized Sony A6000 camera gimbal. So finally, we know every project is unique. Most of all, your vision will always be our end goal. Please call or email us with the specifics of your project. We will give you a fair quote and commit to your complete satisfaction. Therefore, we invite you to visit our Drone Videos and Aerial Photo Galleries and check back frequently, as we are always updating our material. 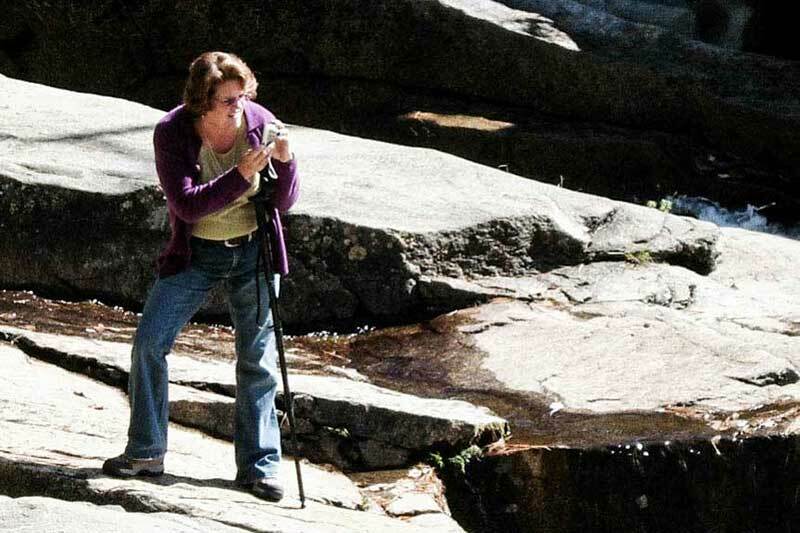 Over 20 years combined photography and videography experience.